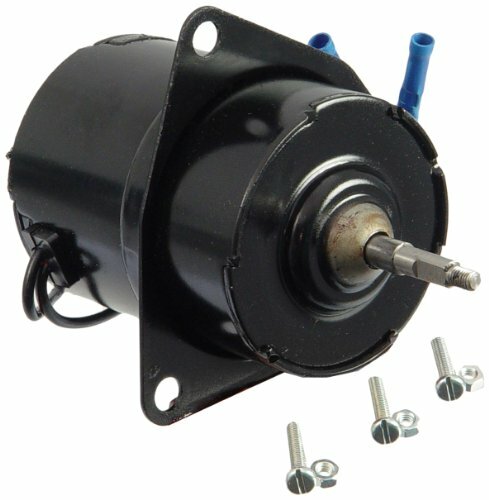 The brand product category offers OE quality blower motors, engine cooling fan motors and complete cooling fan assemblies. Professional technicians and dyers alike want the highest quality products for ease of installation, fit, form, and performance. That's exactly what they get with all of 's HVAC blower motors, engine cooling fan motors, and cooling fan assemblies. And, with , every part number is application specific to provide OE fit and performance. electric motors are built in ISO/TS certified facilities and manufactured to the same quality standards as motors we supply to global OE automakers worldwide. They offer quiet operation, dependable performance and competitive pricing. After researching and finding the bumper I wanted, I spent some time looking for the best price. Autoplicity was not only the best price the beat the competitors by a 100 dollars. Big Savings. Autoplicity did a wonderful job, and was definitely the best price. I don't know how they do it, BUT I'll buy more from them. Amazingly swift delivery. GREAT SERVICE !!!!!! they had the lowest price around for my car's k&n air filter. A great product at wholesale prices!